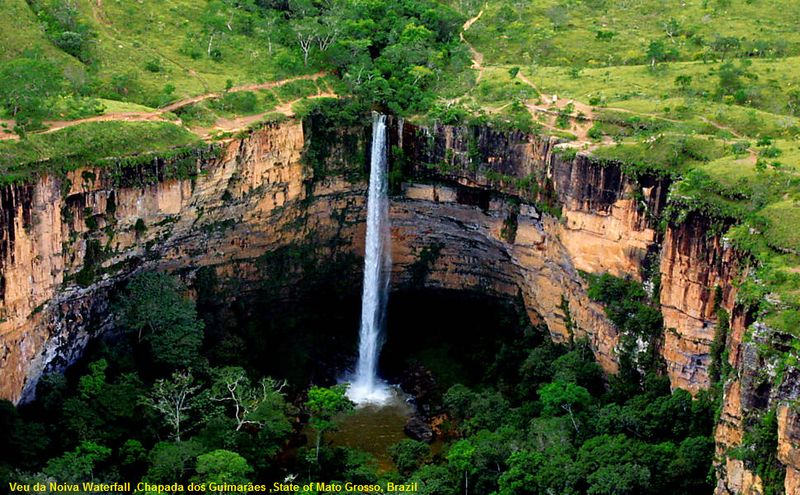 With landscapes that will leave you wanting to go out photographing every corner, Chapada dos Guimarães, in Mato Grosso, is home to dozens of waterfalls, caves, ponds and trails that attract around 150,000 tourists a year, between Brazilians and foreigners. The site occupies an area of ​​320 thousand square kilometers, conserved by the Chapada dos Guimarães National Park, open for daily visitation. Get to know the famous Véu da Noiva waterfall and the Morro São Jerônimo lookout points and Geodetic lookout, both with fantastic views! To enjoy the contact with nature, it is worth staying in Cuiabá and in the small town of Chapada dos Guimarães, and include in the itinerary tours with stops for bathing in natural pools.